The DNA profile of the hair sample we received from the Yukon earlier this week clearly matches reference DNA profiles from North American bison, Bison bison. Dr Corey Davis determined the DNA sequence of part of the control region of the mitochondria and compared this to several of our reference samples as well as international genetic databases such as GenBank. The DNA sequence from the Teslin hair sample produced a 100% match with known bison sequences. It also bore little similarity to other groups of mammals such as primates or carnivores. There is more to the story, however. We found that the DNA in this specimen was highly degraded, and it took repeated attempts and much perseverance to be able to amplify sufficient mitochondrial DNA for sequencing. 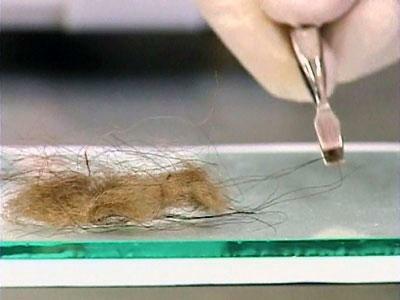 This is inconsistent with the idea that the hair sample was recently separated from its owner. 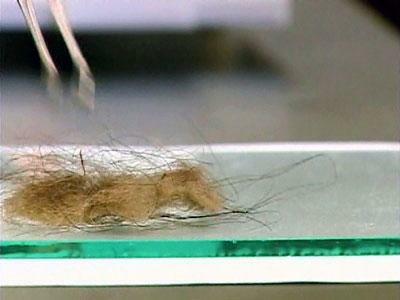 In our experience, shed hair collected in the field is a highly reliable source of mitochondrial DNA, even after weeks of exposure to ambient conditions. The extent of degradation of this sample is consistent with longer-term, over-winter exposure to moisture and direct sunlight, or could be a consequence of the tanning process that is used to preserve hides and trophy mounts, which is well known to be destructive to DNA. 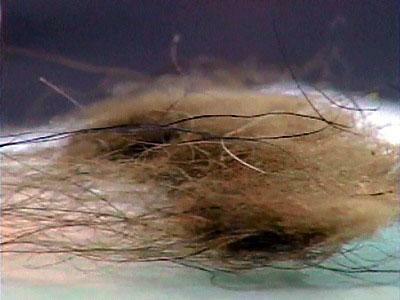 On the basis of the condition of the sample, and the match to bison, we therefore conclude that this hair sample could not have come from the hairy bipedal animal that was reportedly sighted in Teslin last week.